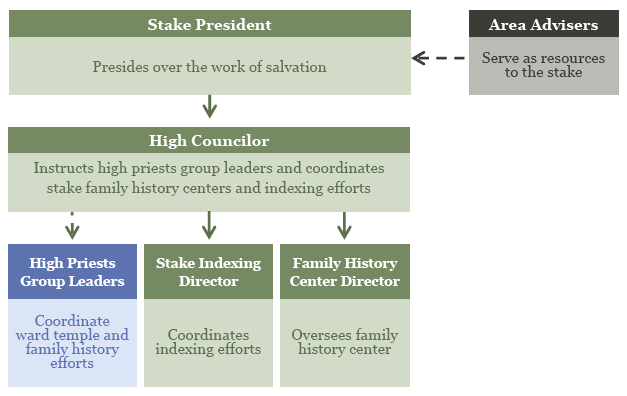 As stake leaders look to accomplish specific public affairs goals, they view family history centers as a unique and impactful means of enhancing the Church‘s position in the local community. Approximately 60 percent of the patrons who use family history centers are not members. Family history center director and assistant directors. 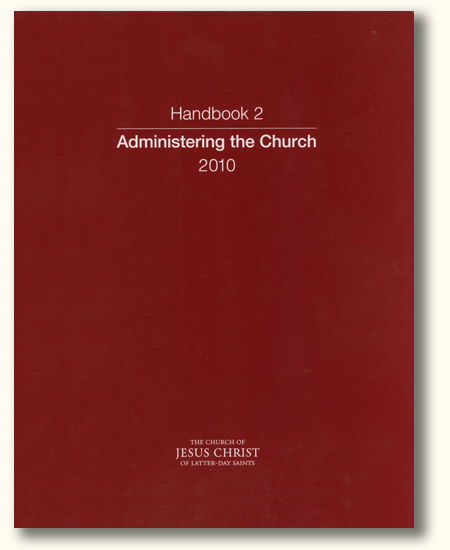 Directors and assistant directors are recommended to the stake presidency by the assigned high councilor. Family history consultants. The high councilor coordinates with the bishoprics and high priests group leaders to call or assign enough family history consultants to staff each family history center supported by the stake. Volunteer members of the community. Community members may serve in centers with the approval of the high councilor. There are many skilled individuals in the community who are willing to serve when given the opportunity. 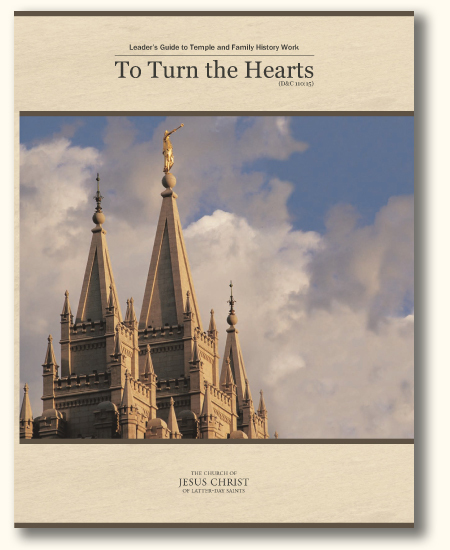 If the stake presidency is considering establishing, relocating, or closing a family history center, they contact their area family history advisers. The stake submits a Request to Create, Relocate, or Close a Family History Center form to the area adviser. The area adviser reviews the request with the Family History Department.